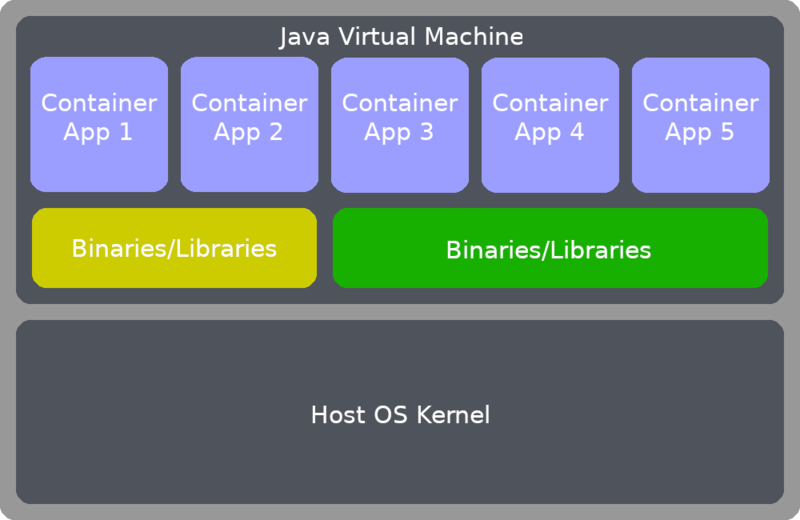 The Newbound software is, at its core, a dynamically compiling app container comprised of four core apps: App Manager, MetaBot, Peer Bot and Security Bot. Together these four apps provide the core functionality that powers all Newbound protocol apps. The MetaBot makes snapping-together your own apps Toaster SImple™, but you can also build and deploy your own apps just by putting the right files in the right places in the file system. Each app in the Newbound Network is a subclass of the com.newbound.robot.BotBase class, which requires at a minimum that your app provide a unique service id and the name of your index file. You can override the "handleCommand" function to implement the commands in your app's API. At startup, the BotBase class will look for the subdirectory of "Newbound/runtime" named for its service id, and load its runtime properties from a file in that folder called "botd.properties".